Pinterest- a pinboard style social photo sharing website has become the third biggest Social Network after Facebook and twitter. Last year Pinterest was reported to have entered the Top Ten Social networks above Google+ and Tumblr, but now it has taken a huge leap to the Third position. 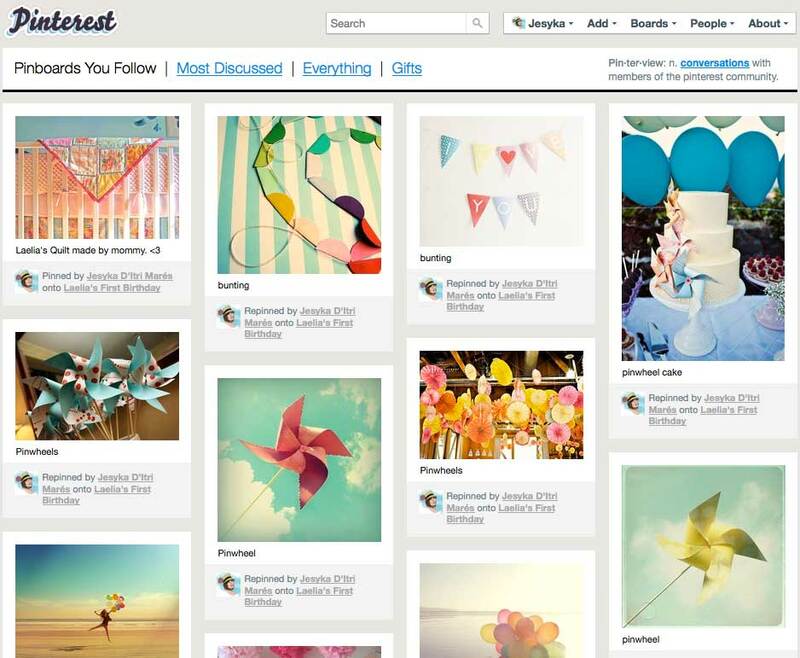 Users can browse other pinboards for inspiration, 're-pin' images to their own collections and or 'like' photos. Pinterest's mission is to “connect everyone in the world through the ‘things’ they find interesting" via a global platform of inspiration and idea sharing. For those who have yet to catch up with the latest social networking must have, Pinterest is focused on allowing users to 'pin' images of interest to their board, that then allows them to share with others and offers capabilities for comment. In some ways, think of this as a YouTube but for images instead of videos. It's not in the same league as Flickr or Photobucket, because rather than offering hosting services it emphasises the sharing of images instead. With numerous high-profile figures on the internet adopting a Pinterest button alongside the usual Facebook and Twitter links on their sites, it's no surprise that the one-year-old site is already a big name.